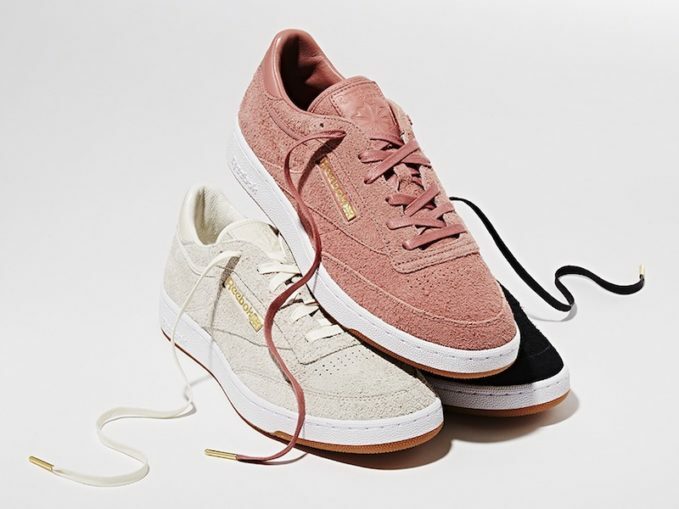 As part of BNY Sole Series project for 2017, Barneys New York collaborate with Reebok to introduce three exclusive styles for both men and women. 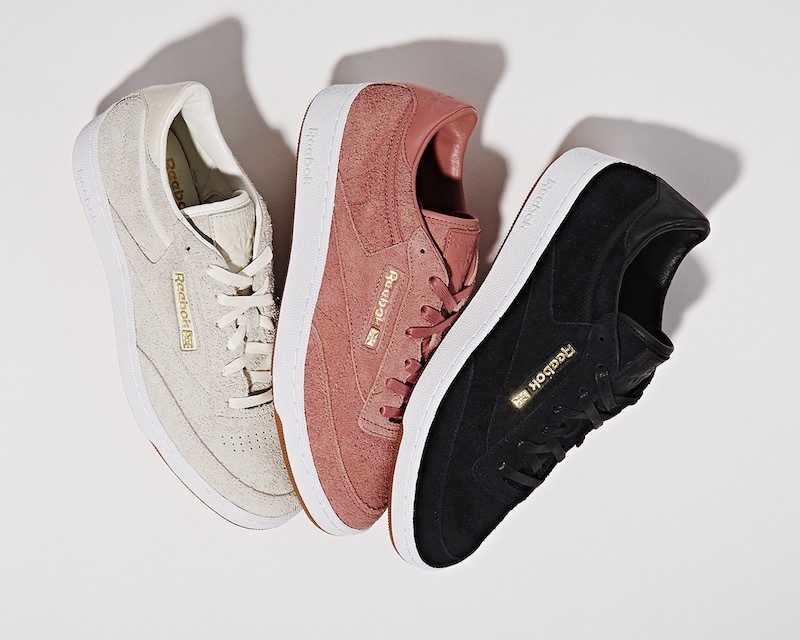 The brand’s classic Club C style has been elevated with the Barneys treatment, using premium suedes, a leather lining, waxed laces, and metal aglets on both the lace tips and logos. 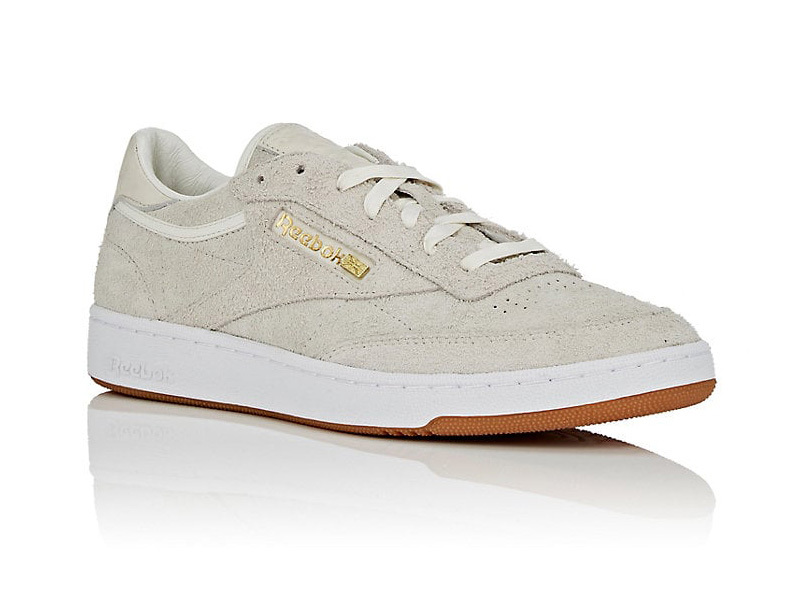 The suedes are very high-quality and available in white, black, and rose. 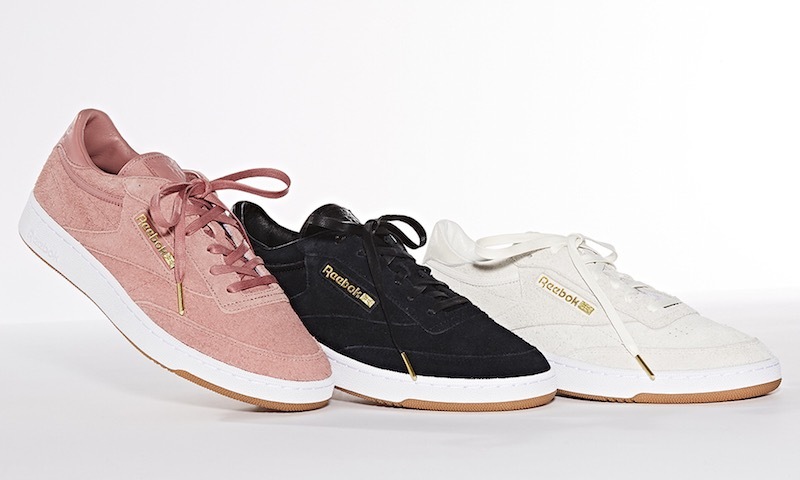 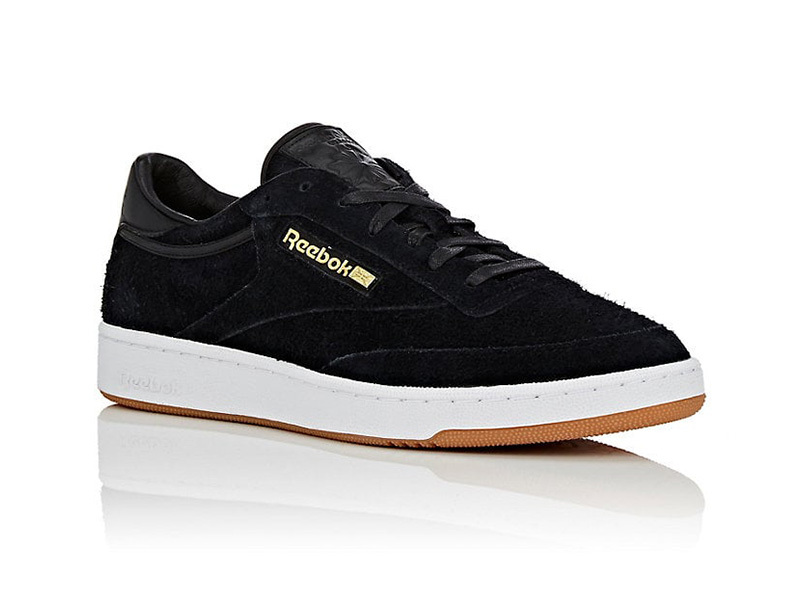 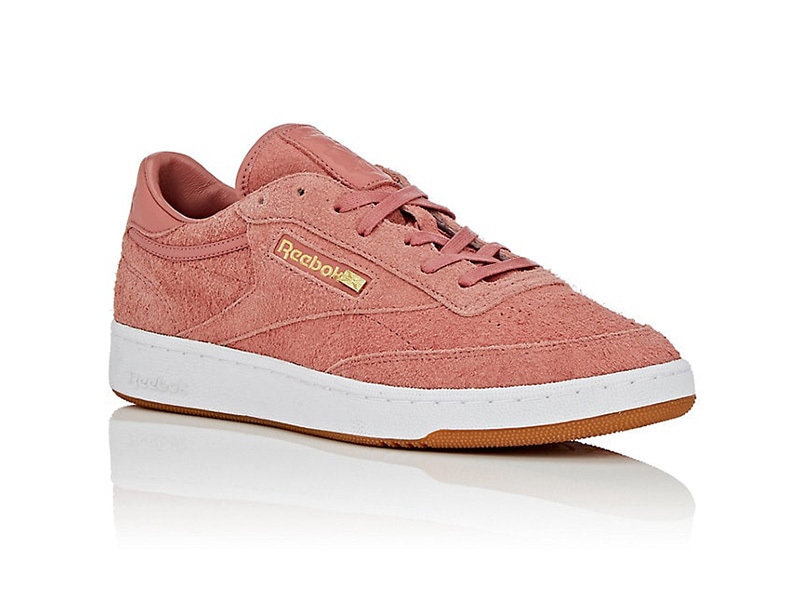 Shop BNY Sole Series x Reebok Club C 85 Suede Sneakers at Barneys New York.